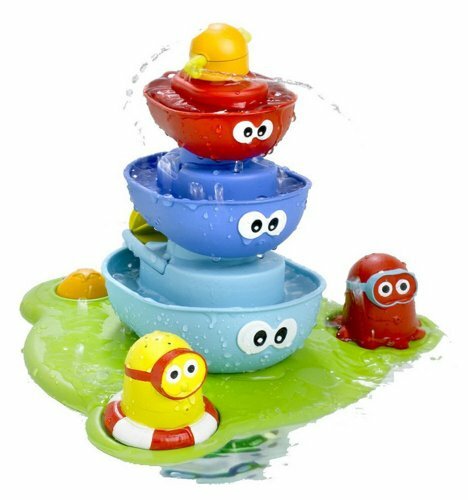 Bath time turns into fun time with the right tub toys for toddlers. Sports, animals and pirate ships are almost as necessary as water and soap when it comes time to give your toddler a bath. 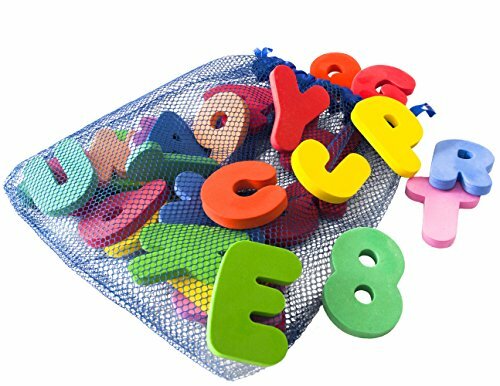 It can even be a learning time with floating numbers and letters. It doesn’t matter how finicky they are when it’s bath time, if you have the right tools for the trade you can make it fun for the kids and a whole lot easier on yourself. Why not make bath time for the baby a gigantic party every night. Never be bored at bath time again. Make it an adventure that will leave your toddler begging to be cleaned. Colorful decals, bubbles and toys can turn it into a party every night. The kids will never figure out that they are getting washed at the same time because they will be having so much fun. Bath time doesn’t have to be a chore, turn it into a time of bonding, fun and interaction. 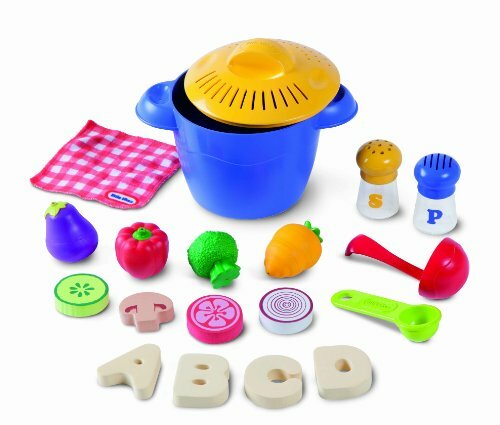 This BPA free toy makes bathtime fun. Colorful characters help to develop hand eye coordination. 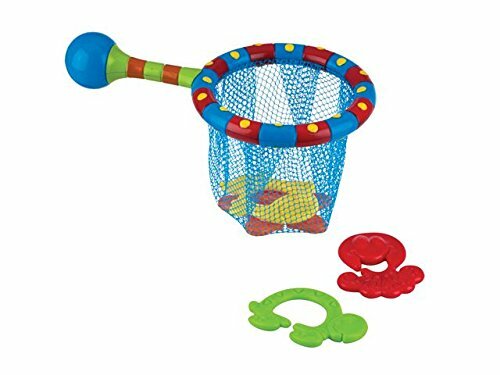 Catch these colorful characters in this easy to use fishing net. 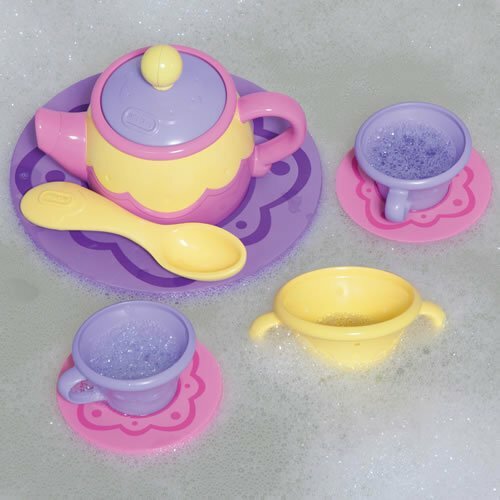 Bath time fun for kids and toddlers. 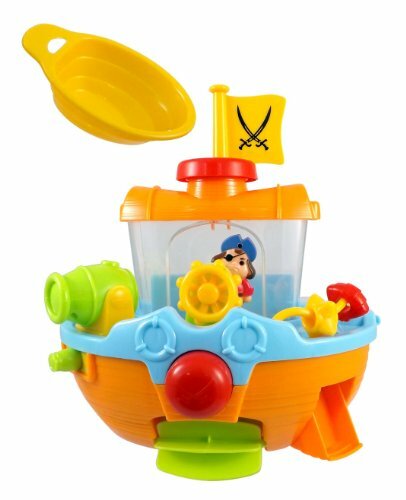 This fun and colorful pirate ship can be steered or securely held in place on the tub wall with it’s suction cups. Use boat scoop to fill ship with water, side will open and release water and the paddle will spin. Press the big button and the cannon fires a long stream of water. Basketball in the bath, what a great combination. This award winning toy comes with 3 colorful balls that double as water squirters. A suction cup holds the net to make the balls easier to retrieve. Improve hand eye coordination this toy is recommended for 2 years and older. The colorful and non toxic balls are the perfect size for little hands. Good clean fun for hours of enjoyment. Includes everything needed to make a bath stew. Press down on the pot lid to make bubbles. The baster is great for squirting water. The Matzah ball and noodles double as a sponge, the napkin doubles as a wash cloth. And what bathtub stew would be complete without the jumbo soup ladles and the salt and pepper sprinklers? Never a dull moment making a bath stew. Munchkin Foam Bath Learning Toy Pack, Boys, 60 Count. 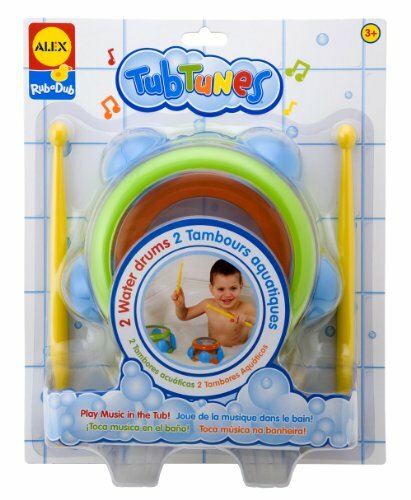 Learning in the tub for kids 3 years and up. 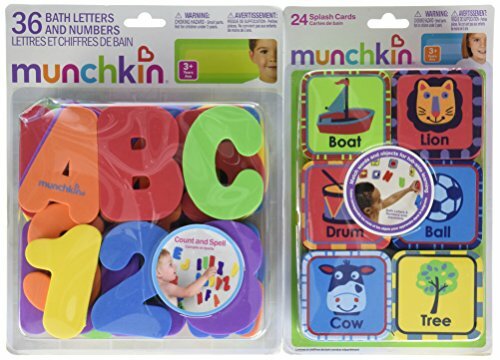 This set includes 26 floating letters (A-Z), 10 floating numbers, and 24 floating splash cards. Made of safe, non toxic foam that sticks to the wall when wet. Chubby foam shapes stick to the tile wall or tub when wet. Each set is packed in a mesh bag with suction cups for drying and storage. Learning and having fun while getting clean. A win, win, win situation. Electronic bath toy has a water sensor that recognizes when the frog is in or out of the water. 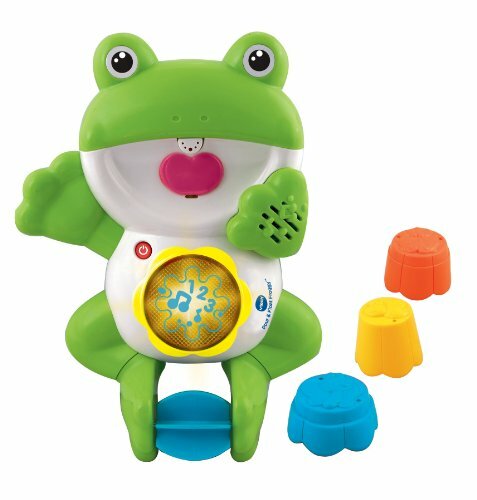 Light-up press button on the frog’s tummy activates playful phrases and music. Automatic shut off preserves battery life. This is a fun toy, water squirts from the mouth like a fountain when one of two water sensors are activated. Comes with 3 cups for stacking and nesting on the frog’s tummy. This learning toy’s light up flower teaches numbers through fun phrasses, sounds and music. Tea time in the tub. Have a tea party with this toy. Comes with a teapot that conveniently doubles as storge for the tea cups and other accessories. 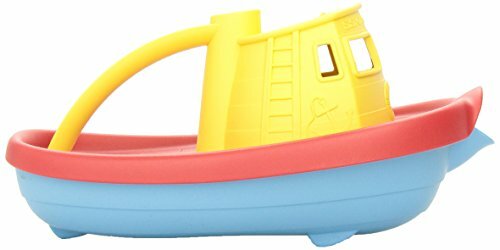 This tugboat is made in the USA from recycled milk jugs. Water fills the hull and pours from the spout. It is safe for babies and fun for older kids. Ages 6 months and up. Even the packaging uses only recycled and recyclable materials and printed with soy inks. Made by My First Green Toys from California. 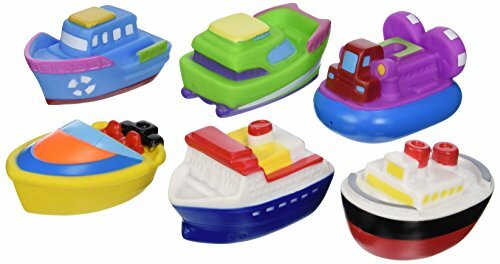 Set of 6 bath time fun squirt toys. Bright colors and shapes helps to keep attention and develops dexterity and concentration skills. Packed in a clear vinyl bag for easy storage and gift giving. This is great for toddlers and children. It is a magical fountain for bath time play. As boats and characters are stacked up on the base, water flows through each one and out the top. Change the figures for different effects. This is just the right size for kids to handle by themselves. Water-jet powered fun for years of enjoyment. 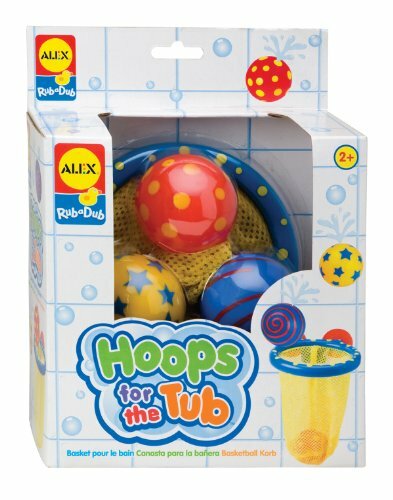 Make bath time fun and exciting with this toy. By changing the water level, children can create a variety of musical notes. An instruction booklet with color-coded notes and songs is included. Stron construction and materials make this toy durable and resilient.